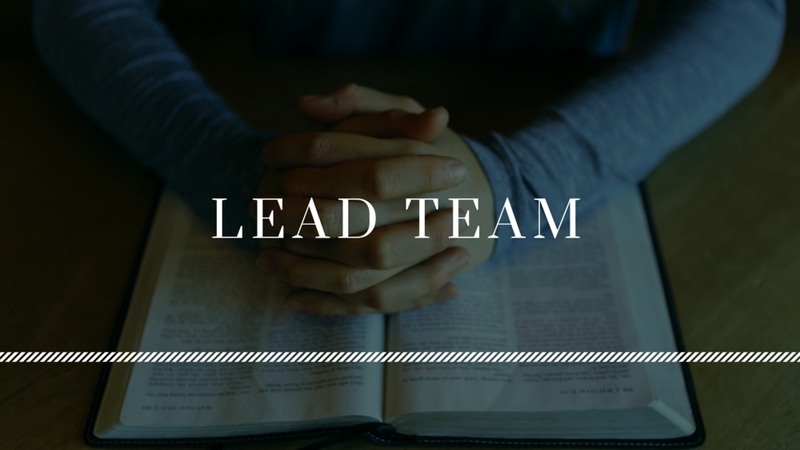 Life in the City is governed by a single board called the Lead Team, composed of 12 lay members and the Lead Pastor. 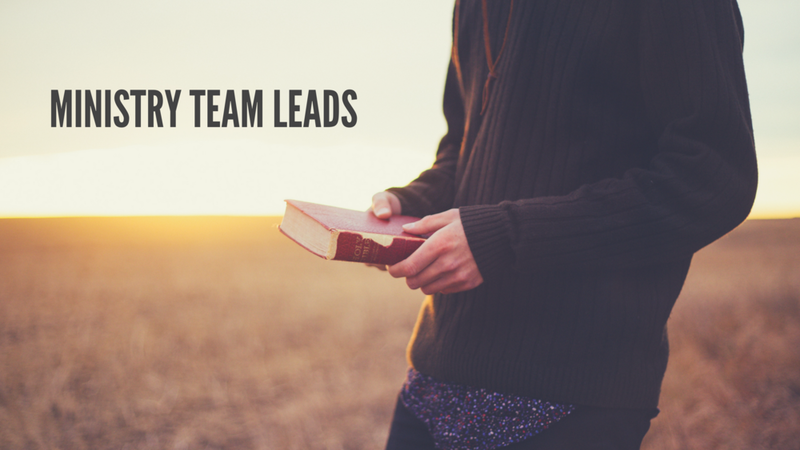 This leadership model was created in an effort to allow more nimble and efficient decision making, pushing the day to day management of ministry to where it belongs, with the pastors, staff and ministry team leaders. Best of all, this model allows the leadership to concentrate on the core mission of the church; expressing and living out the radically inclusive love of God in Christ for the health and wholeness of mind, body and spirit.